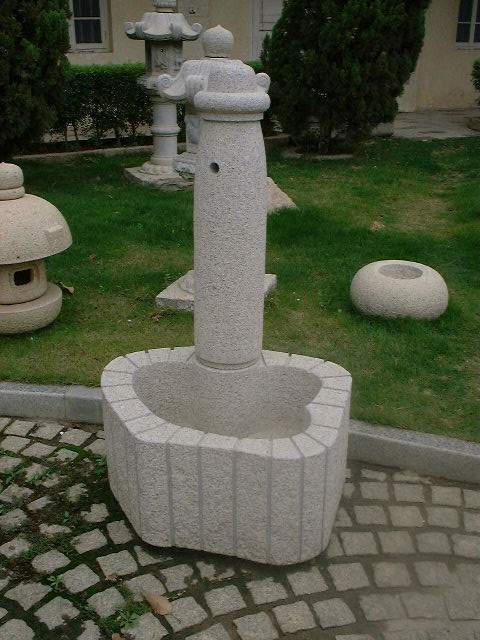 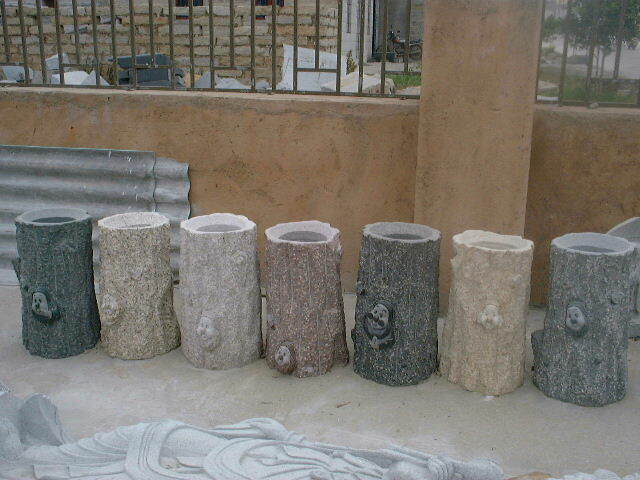 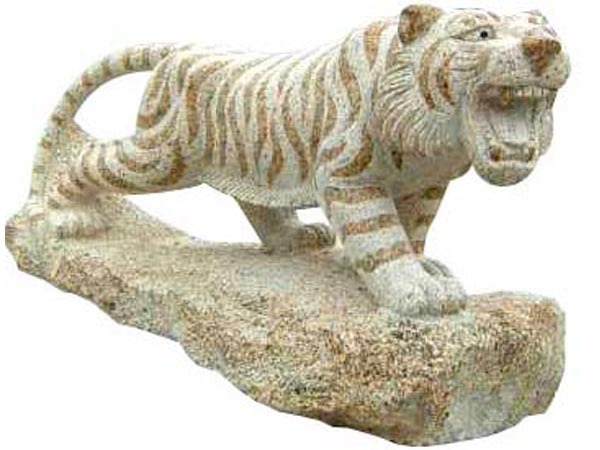 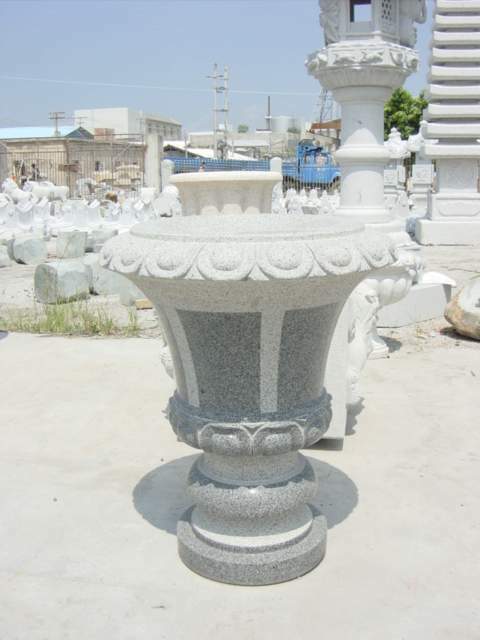 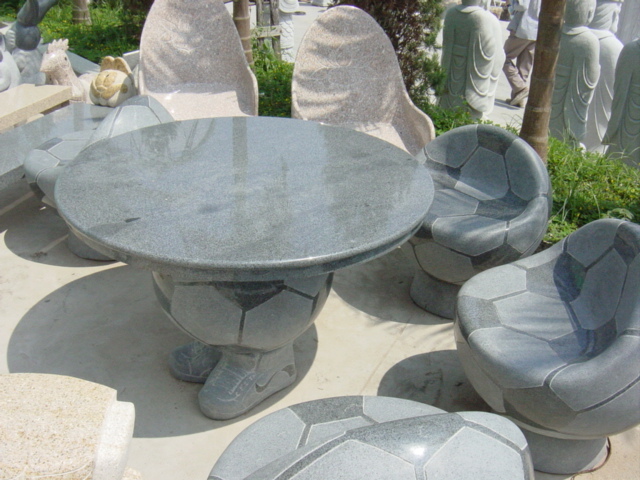 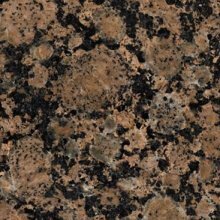 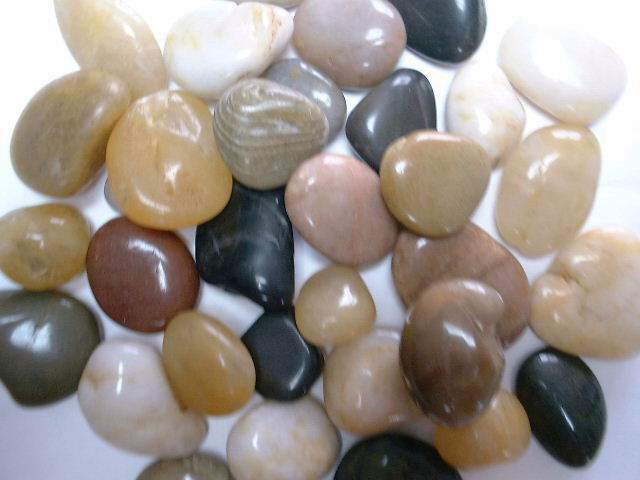 Various beautiful Chinese Granites available. 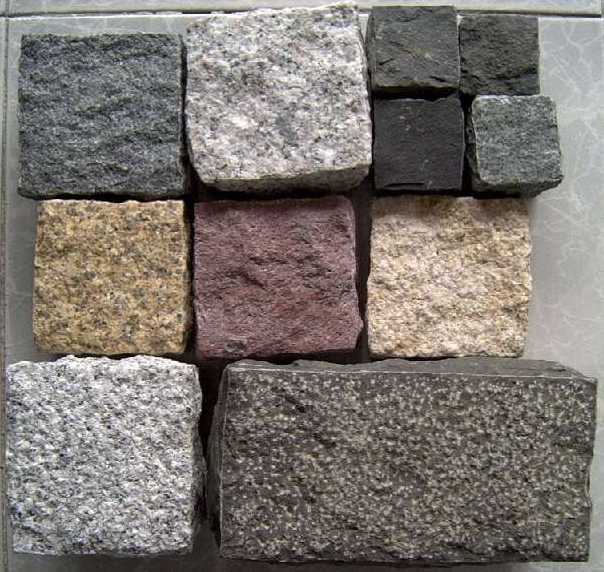 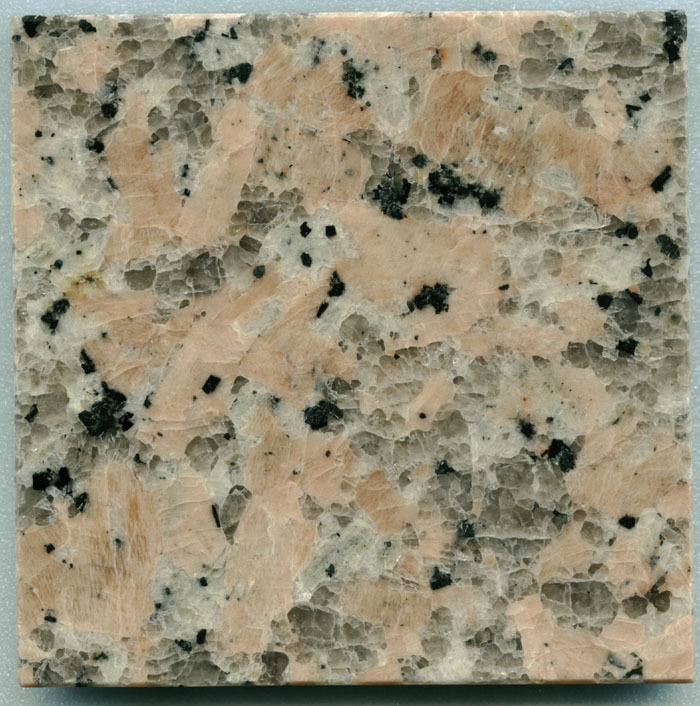 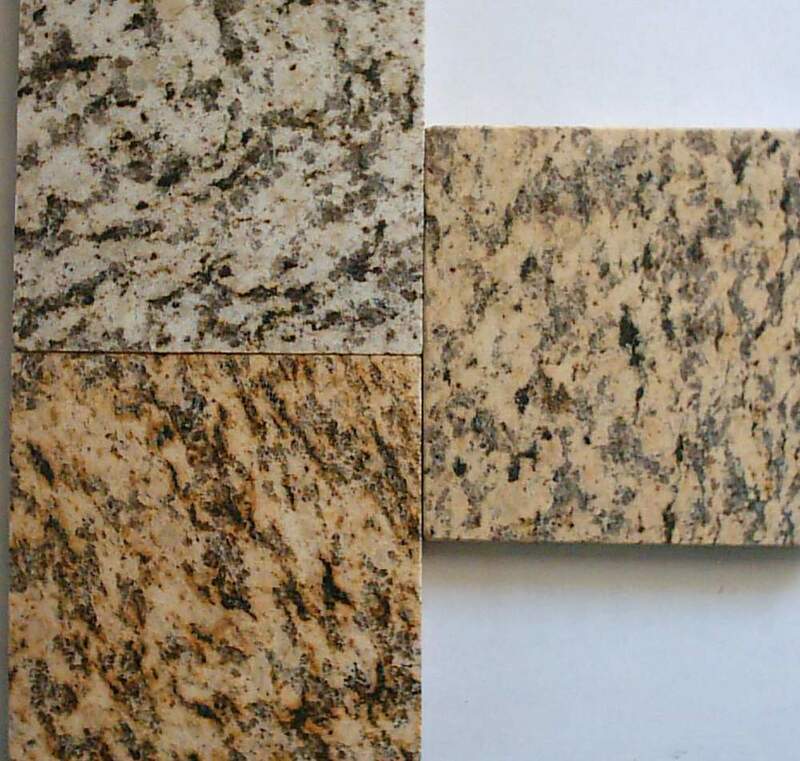 Imported Granites from all over the world. 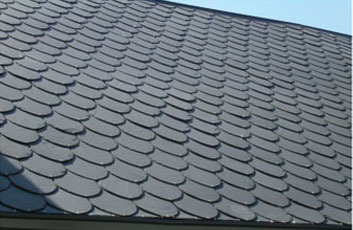 Slates original in China.Colors availabe in black,rusty,green etc. 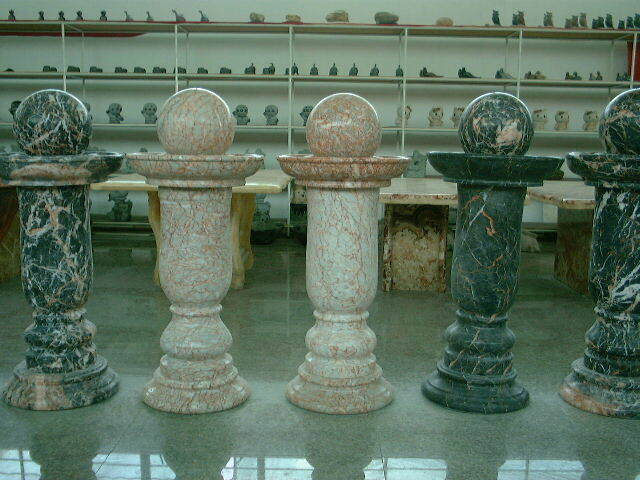 Standard sizes or other cut to sizes. 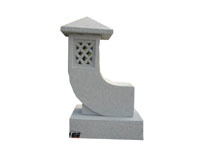 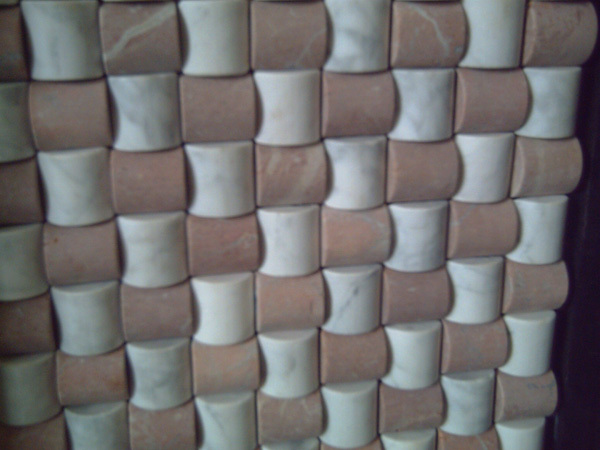 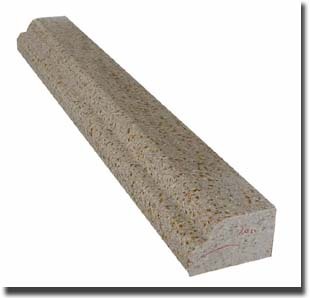 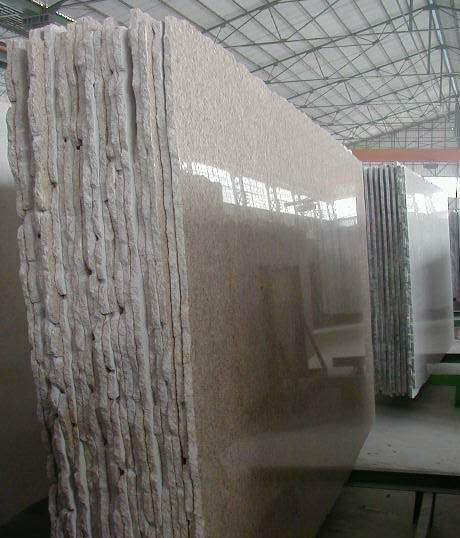 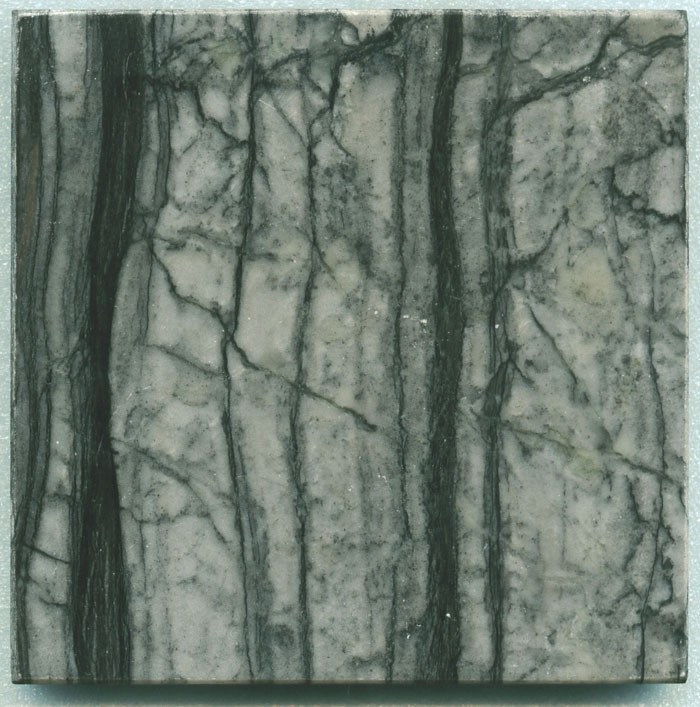 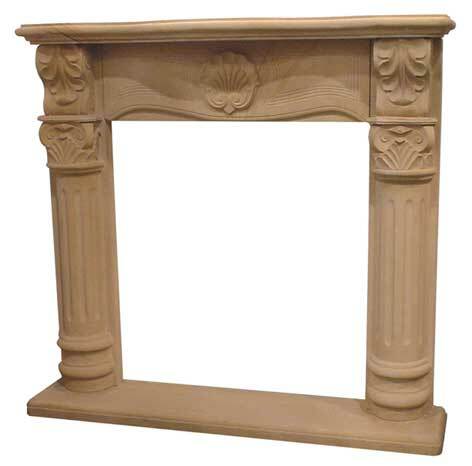 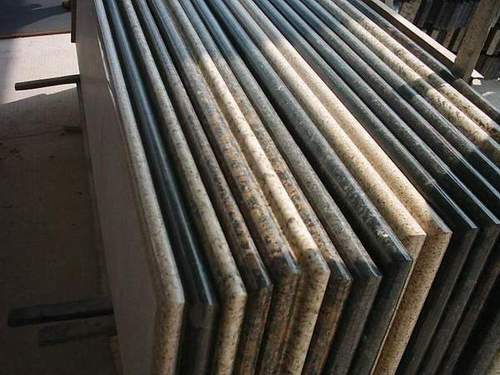 Small slabs or large slabs with sizes 120UPX240UPX2 or 3cm or other required sizes.